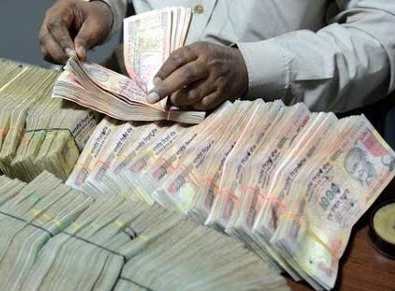 New Delhi: After the high denomination bank notes of existing series of denomination of the value of Rs.500 and Rs.1000 [Specified Bank Notes(SBN)] have been withdrawn by the Reserve Bank of India, concerns have been raised that some of the existing provisions of the Income-tax Act, 1961 (the Act) can possibly be used for concealing black money. To address this issue, Taxation Laws (Second Amendment) Bill, 2016 (‘the Bill’) has been introduced in the Parliament today to amend the provisions of the Act to ensure that defaulting assessees are subjected to tax at a higher rate and stringent penalty provision. Evasion of taxes deprives the nation of critical resources which could enable the Government to undertake anti-poverty and development programmes. It also puts a disproportionate burden on the honest taxpayers who have to bear the brunt of higher taxes to make up for the revenue leakage. Flat rate of tax @60% +surcharge @25% of tax (i.e. 15% of such income). So total incidence of tax is 75% approx. free Deposit Scheme for four years.